Schedule your next tire alignment service with the certified technicians at Legacy Toyota. –	Your tires will make better contact with the road, providing better handling and ensuring the proper performance of your tires. –	A car with tires that have been aligned will not have a tendency to pull to one side of the road. This causes uneven wear to your tires, which shortens their life. If you notice uneven tread wear, this is a sign that your tires are not aligned properly. –	Strange vibrations will be eliminated. These can be caused by poor tire alignment. The wheels of your car may be pulling against each other, forcing your car to use more energy than it needs to. –	Bad tire and wheel alignment can affect more than just the tires. Vibration can cause wear on your car, particularly the steering column. Get this proper maintenance performed to keep your car in good shape. –	You could save MPG. Poorly aligned tires and wheels could actually be costing you at the pump. As touched on above, sometimes your wheels can be fighting against each other. Poor alignment can cause your car to expend a lot of excess energy to get down the road. With your tires and wheels properly aligned, your car can move smoothly down the road and your tires can work together, like a team. –	Proper alignment of your tires may be necessary to satisfy the requirements of your tire warranty. Check the fine print of your tire warranty to be sure. All of the automotive technicians at our Toyota dealership are certified professionals. They are experts not just at working on certain specific models, but they also have experience and knowledge pertaining to all makes and models. 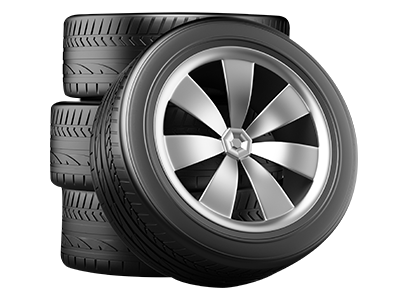 They regularly perform tire alignments and are very familiar with the process and procedures. When you bring your car to us, you can rest assured that your tire alignment will be performed by highly-trained professionals who will do the job right. 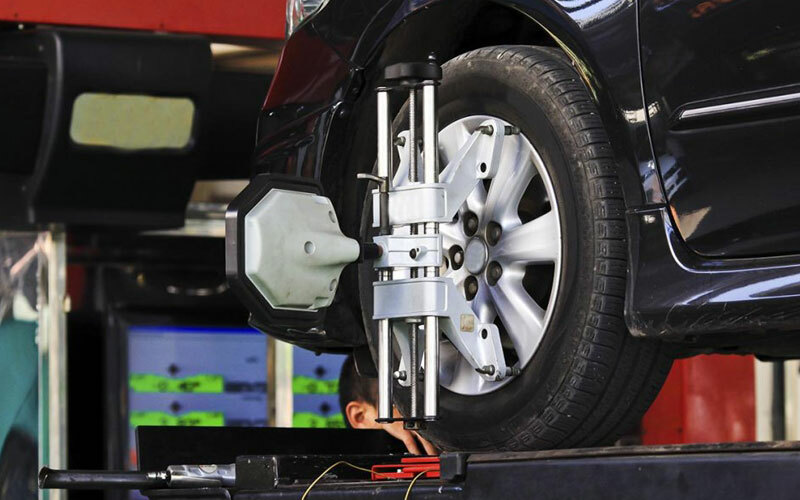 Tire alignment is a very important part of keeping your car up and running in the best shape possible. Reduce possible wear and tear, poor handling, and shortened tire lifespan before they happen by bringing your car by our dealership today and take advantage of all the benefits of tire alignment. Dealerships only use high-quality OEM (original equipment manufacturer) parts for their tire alignments. The quality of non-OEM parts is inconsistent at best. Some non-OEM parts may not even come with a warranty. There are a lot of different brands of aftermarket parts and the quality varies from brand to brand, and at times, between individual parts. With this vast variation in quality, we don’t believe that non-OEM parts are a good choice for our customers. That’s why we only use OEM parts, the same high-quality parts your vehicle had when it rolled off the assembly line. Since the part is the same exact model that came with your vehicle, there is no guesswork as to whether it will fit or be compatible with your old part. This fact, along with the knowledge that most OEM parts come with a warranty, gives you peace of mind.